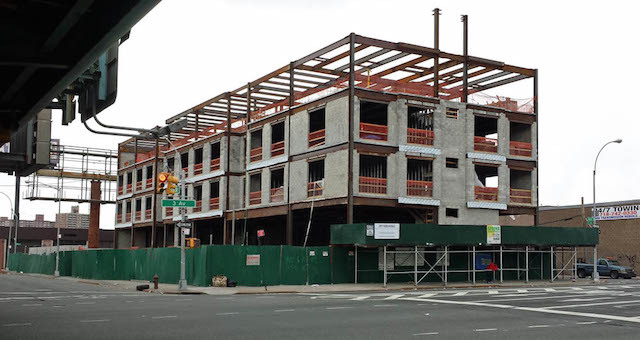 Hotel construction is heating up fast in the South Bronx, and thanks to a YIMBY reader, we have a look at two projects going up in Mott Haven near the Harlem River waterfront. 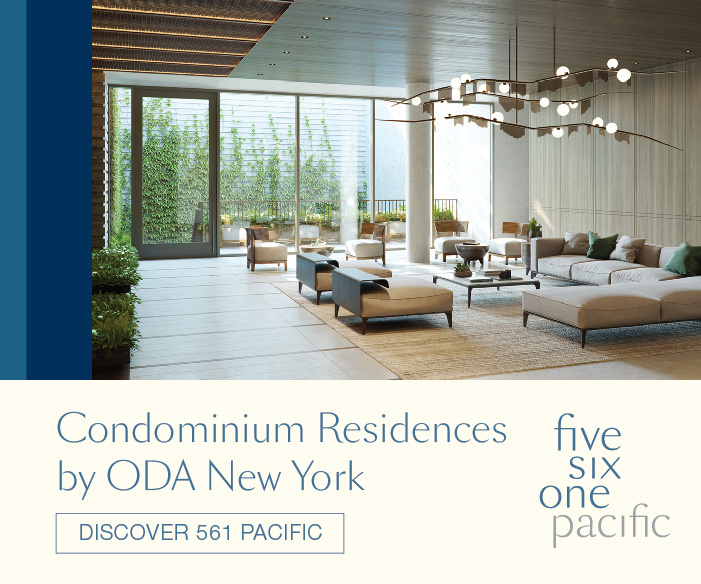 The first is an nine-story hotel at 500 Exterior Street, which fills a long-empty lot between Exterior Street and Gerard Avenue along 146th Street, next to the Major Deegan Expressway. 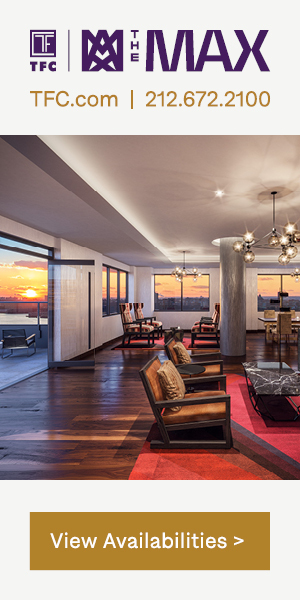 The hotel’s 69 rooms will be spread across 31,831 square feet of residential space, with up to eight rooms per floor. 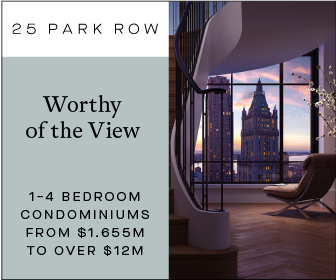 The average room will be about 461 square feet. There will also be nine parking spots in an underground garage and a parking lot with space for 20 cars, slightly more than required by zoning. Permits list the developer as Floral Park-based Harshad Patel, and the architect as Michael Kang. Construction is expected to finish in April 2016. 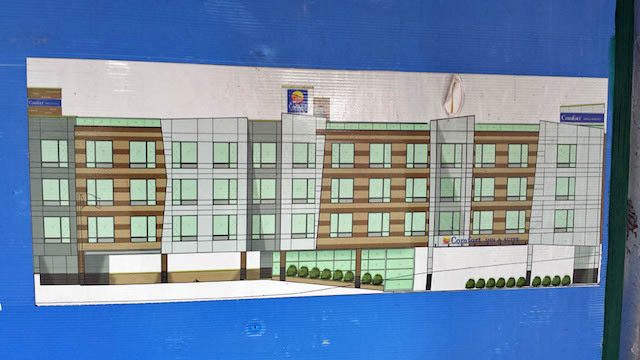 Moving a little further south, a four-story Comfort Inn is growing at 2477 Third Avenue, on a block-long site bordered by Third Avenue, Rider Avenue and East 135th and 136th Streets. It’ll rise 56 feet into the air and house 84 rooms, distributed across 37,194 square feet. The first floor will also have a covered parking area with 22 spaces. The steel structure has topped out, and walls are up to the third floor. 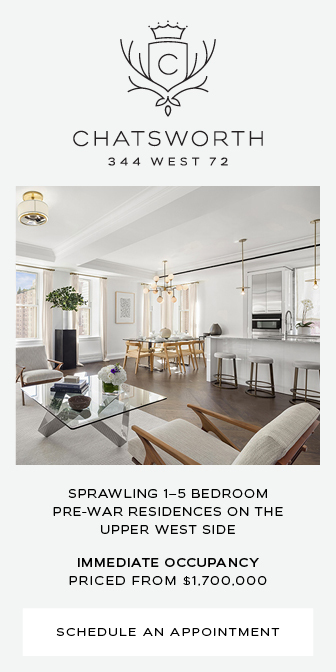 Architect Raymond Chan is designing it, and Long Island-based Bharat Patel is listed as the owner. Patel paid $4,500,000 for the large property back in 2009, or roughly $60 per buildable square foot. Both of these projects are happening thanks to a 2009 rezoning that transformed a large swath of Mott Haven from low-density manufacturing to a medium-density residential and commercial area. And the Exterior Street hotel sits right on the edge of the Special Harlem River Waterfront District, which the city has promised $200 million to help revitalize. For any questions, comments or feedback, email [email protected]. 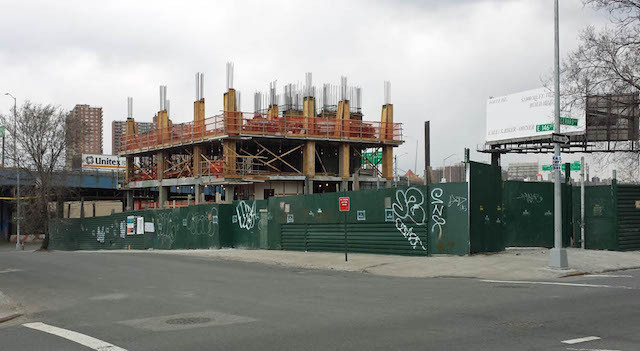 5 Comments on "Construction Update: Two Hotels Rise in the South Bronx, at 500 Exterior Street and 2477 Third Avenue"
2477 third avenue has been plagued with delays for over four years. the entire project is currently under a new york city department of building stop work order and has been since august of 2015. the department of buildings then moved the project to the internal audit department for gross negligence on the part of the gc, owner and engineer of record, that’s where it has stayed for the past year. the department of building has cited incomplete structural plans, field testing and inspections conducted by an unaccredited engineering agency, field tests completely missing altogether, failed concrete tests for structure members and multiple non conformance violations. several lawsuits have been filed with the bronx borough courthouse. 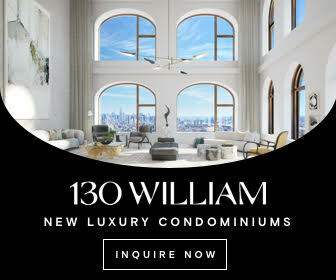 local Bronx residents are astounded by the lack of progress, one stated “across the bridge in Manhattan they go 30 floors finished in less than 2 years but here 4 years of construction for a four floor building that’s still not completed”? This same developer is the one opening homeless shelters after he develops them. Masbeth, Queens is up in arms at the “bait and switch” performance of Patel-owned “hotels.” Homeless shelter transformation number two in Queens for this character, complete with lack of kitchens, or single homeless, overcrowding and security issues–his buildings are not designed for residences as he plunks them down in magically re designated “light industry” zones. His firm gets a city government income. A federal probe is starting, long overdue.